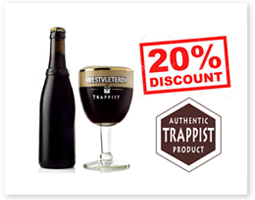 Some pubs nowadays offer 200 or even 300 beers to their customers. It hasn't always been like this. 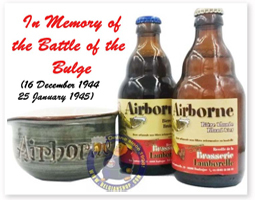 Many years ago, only the local products were sold. 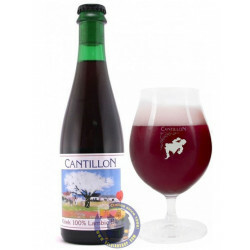 In order to make the list a little bit longer, the brewers invented recipes based on the local fruits. 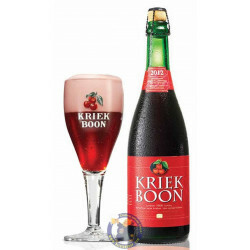 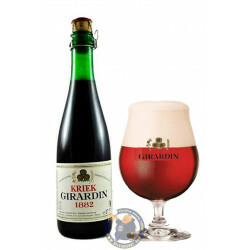 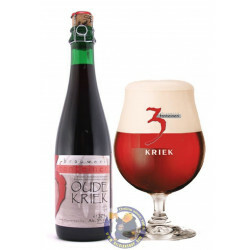 The Kriek 100% Lambic is available in 37, 5cl (1/2) and 75 cl (1/1) bottles.